Natasha Thahane Sends Her Bae The Sweetest Shoutout! 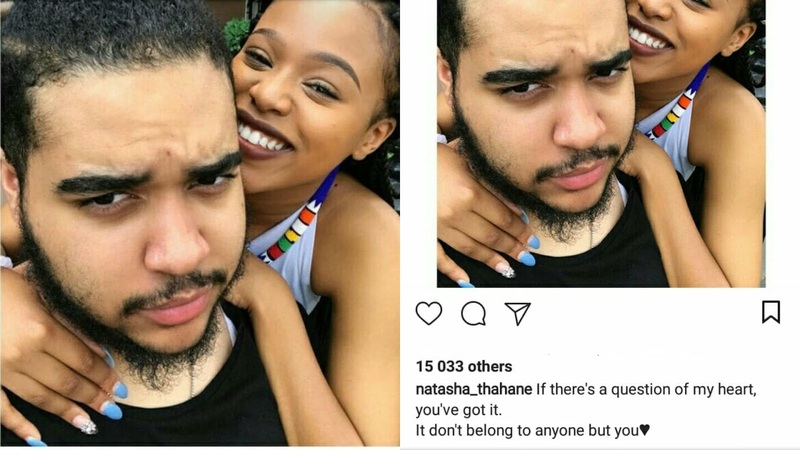 After she got black twitter talking when she jokingly tried to shoot her shot at Lunga Shabalala, Natasha took to Instagram to make it clear whom her heart belongs to. The actress shared a sweet selfie with her American bae along with a cute caption from Usher’s song, Matrimony. “If there’s a question of my heart, you’ve got it. It don’t belong to anyone but you,” she wrote. 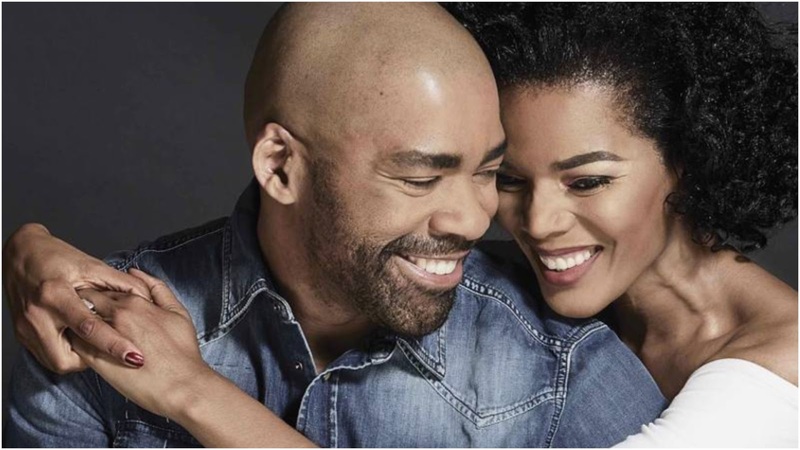 Mzansi's Jay Z and Beyonce couple, Shona ferguson and Connie Ferguson divorce. The couple‚ who have become firm favourites on the celebrity scene and often referred to each other as 'best buddies‚' apparently called it quits after cheating rumours involving Shona emerged. Those close to conny have told Mzansistories that the alleged cheating is even more hurtful because its not for the first time. "They were good friends and he betrayed that trust. She's gone through this before and he promised to change." Shona has denied the cheating claims and said that his reputation speaks for itself. 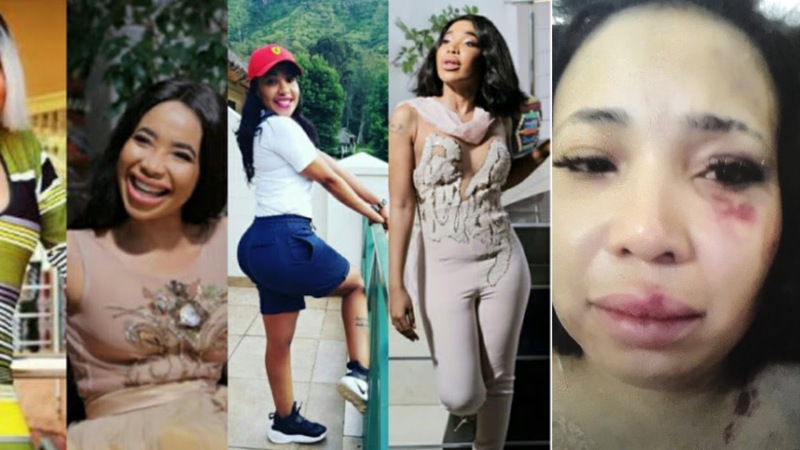 Mshoza has admitted that that she has indeed moved on and is in love with 37-year-old police detective, Tlhabe Mbhele but insists that she's not cheating. Mshoza said as far as she was concerned, Tlhabe opened her eyes to what love is. "I'm not cheating - I'm in love and I'm moving on," said Mshoza. "He's respectful, forever smiling and I felt safe and protected with him..."
Mshoza, who now wants to terminate her traditional marriage, said she didn't care what other people thought of her decision to move on. "I saw this coming. I was planning to escape. He was quicker than me. I am very scared, I even told my sisters two weeks ago that I couldn't leave him because I was very scared. Police also confirmed to TshisaLIVE that Mshoza's husband, Thuthukani was arrested on charges of assault and has been released on R5,000 bail. "He handed himself over at the Phuthaditjhaba police station on Monday. He appeared in court shortly after that. He was granted bail of R5,000 and was told to reappear on May 28. In the meantime, we are continuing with investigations," Police spokesperson Sergeant Mmako Mophiring. Robbie Malinga's Son looks like Letsholonyane and they are neighbors. 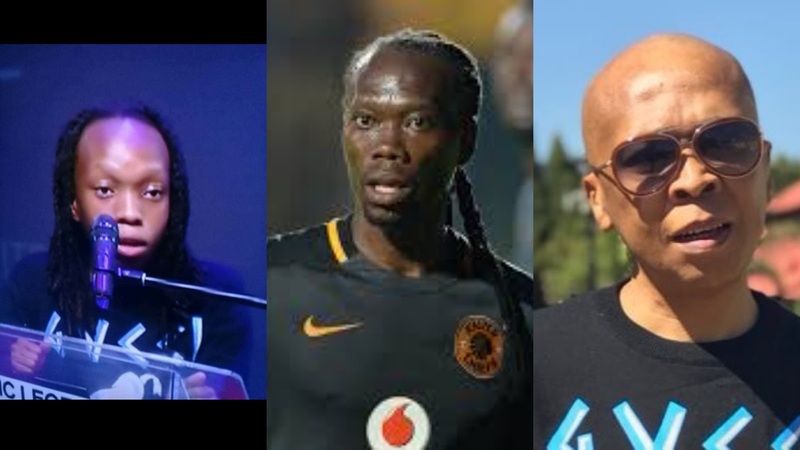 Robbie Malinga's Son looks like Reneilwe Letsholonyane and they are neighbors. But the fact that Reneilwe Letsholonyane is Robbie malinga's neighbor makes me suspicious.I got to believe rumours that Reneilwe Letsholonyane had an affair with Robbie's wife. 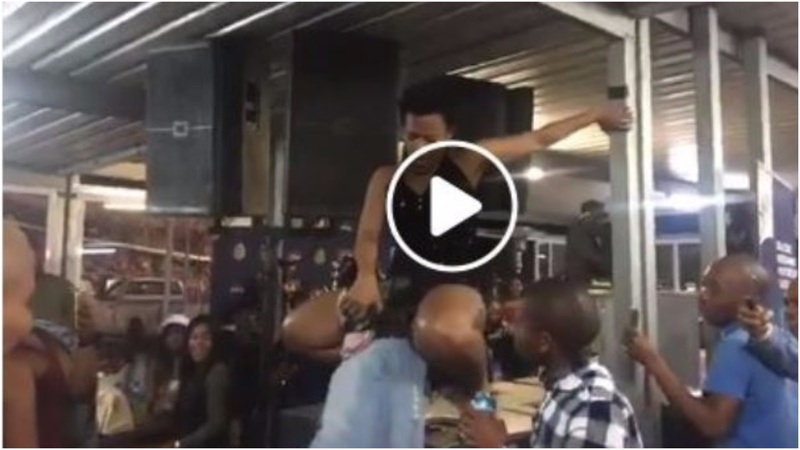 If you thought Zodwa Wabantu going to events sans und3r_w3ar was scandalous, be prepared to get shocked all over again: Zodwa has confirmed that she is finalising a deal to appear at a str_!p club in Johannesburg. She confirmed she has received communication from a well-known joint, The Summit Club in Hillbrow. “Although we are yet to finalise the booking, I can say that I’m excited to go to the club. I also really want to do it because I can relate to the girls who work there. I have been called everything from a prostitute to str_!pp3r, so if I get called by a st_r!p club, I’ll go without hesitation,” she said. She said after hearing from the club she decided to clear her schedule to accommodate the booking because she has always wanted to embrace the “str!p_p3r” name people have often called her by. “I would just love being in the space with the women who st_r!p for a living. If they have a few tricks to share with me, I am more than willing to learn. I mean, people have already called me a stripper, I might as well know what and how they do it,” she said. The Summit Club confirmed that it had shown interest in the socialite and were in the process of negotiating “money” with Zodwa. The entertainer said that she wants to do “such” gigs not only for the money, but because society has to face the reality they have set up. She said people are quick to judge.